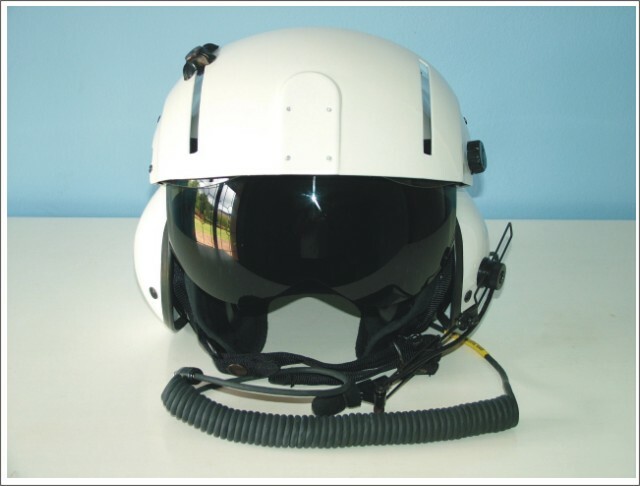 AVIATION SURVIVAL HAS THE CAPABILITY OF REPAIRING AND OVERHAULING THE HELMETS LISTED ABOVE. 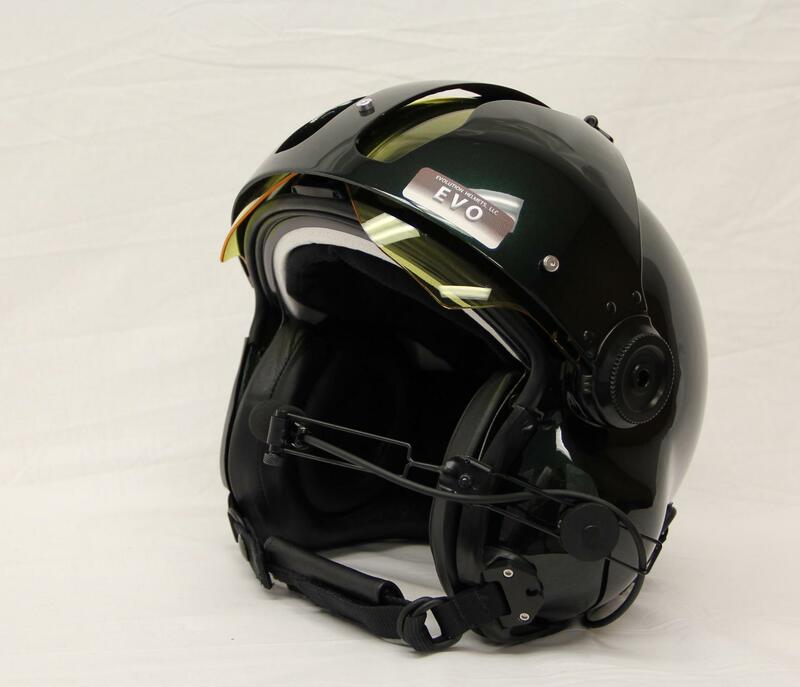 WE HAVE A COMPLETE ALSE SHOP WITH THE CAPABILITY OF REPAIRING, REPAINTING AND REFURBISHING ALL FOUR TYPES OF HELMETS. FAST SERVICE, HIGH-QUALITY PAINTWORK AND RELIABLE COMMUNICATIONS. At Aviation Survival, We have one of the most extensive Airman Life Support Shops in the country. 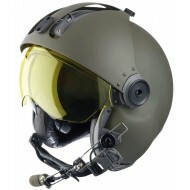 We have the capability of making safe modifications to your helmet. From painting, CEP/CME installation, ANR to include BOSE and LIGHTSPEED and standard ANR. We also make communication cables, from standard to custom. 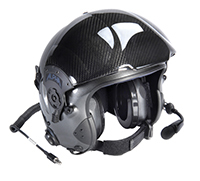 We carry all brands of parts so if you have an MSA Gallet or the Gentex SPH style helmet, we are going to have the parts for you, so turnarounds are fast and painless.